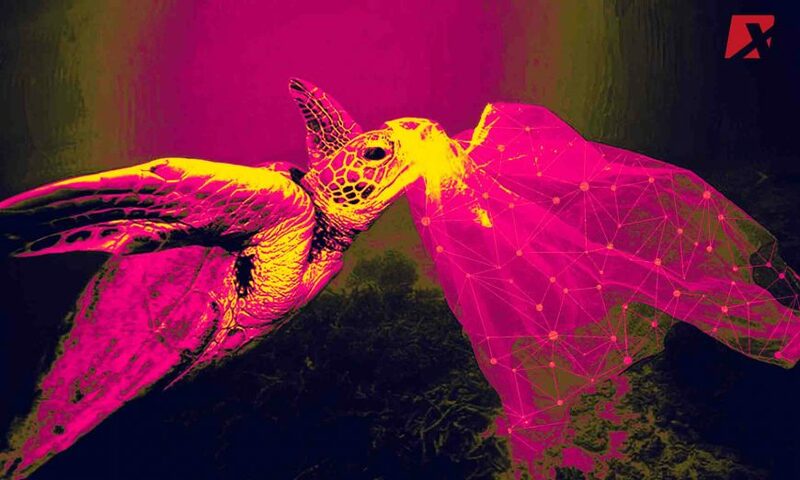 When Plastic Kills, Can Blockchain Save? So, what do you want to hear first, the good news or the bad news? Bad news: Plastic could kill us. You’ve probably already seen it on Youtube. That heartbreaking viral video of a sea turtle wincing in pain as a bloody straw gets pulled out from its nose. Nobody knows who’s done it. No one could tell exactly how the white plastic straw logged itself into the poor turtle’s nose. And it’s probably downright impossible to track whose lips the straw touched last or where it came from. When it comes to plastic, accountability becomes hard to trace. It’s everywhere! Everyone’s using it and right this very second, Coca-Cola has already produced 3,400 throwaway plastic bottles. So, what does this have to do with blockchain? 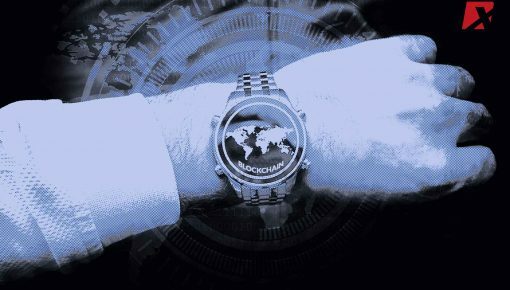 Good news: Here are some social enterprise companies harnessing blockchain’s technology to save us from it. The tale of the sea turtle and the straw isn’t the only one. There’s the bigger and sinister story of plastic waste circumnavigating the globe, massacring 100,000 marine creatures every year. Ocean Crusaders, an Australian-based non-profit organization, adds that approximately 1 million seabirds also die from plastic. Plastic Bank is well aware of this. 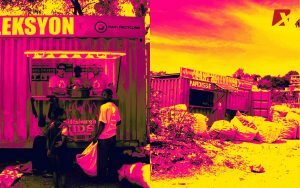 The organization is a global network of micro-recycling markets that enables people in developing countries to gather discarded plastics and get rewarded through blockchain-based cryptocurrencies. Co-founders David Katz and Shaun Frankson designed Plastic Bank with a reward system called Social Plastic. Using blockchain, it incentivizes communities to collect plastic waste by awarding credits which can be exchanged for cryptocurrencies that enables them to buy goods: phone-charging credits, cooking fuel, school tuition and supplies. The startup’s app allows anyone running any kind of store exchange the digital tokens for items. Blockchain’s immutability and verifiability make it excellent for the countries Plastic Bank operates in — nations that struggle with high rates of poverty as well as more corruptible and less transparent financial systems, such as Brazil, Haiti, Indonesia, and the Philippines. Blockchain also supports Plastic Bank’s cryptocurrency system through smart contract. 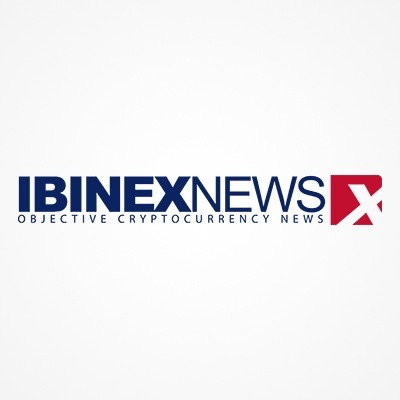 It empowers them to add crystal clear condition on when a token can be used. Waste and recycling businesses value blockchain’s verification. Startups and firms use it to verify service delivery and receipt of payment. 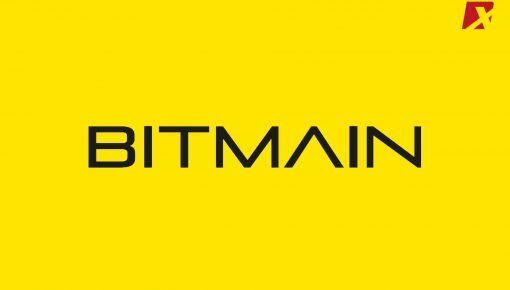 Plastic Bank’s efforts on solving plastic pollution using blockchain then leads us to its relationship to tech titan IBM. As with many other social movements, innovation is the key. 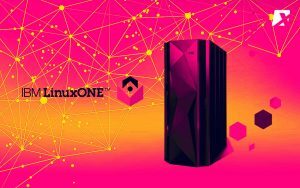 Plastic Bank chose LinuxONE’s blockchain technology primarily for its high security and its room for scalability. The social startup is set to serve 20 to 30 different countries and plans to add analytics capability to their app. Frankson also disclosed that they are evaluating visual recognition based on IBM cognitive technology that would enable them to identify various types of plastic and give more reward for highly valued types. Another social enterprise on the list is Goodr. To give you an insight of what they do, imagine going out on a Friday night with your friends. Everyone’s hungry so you all head for a restaurant. Some ordered steak, others ordered pasta while a friend is looking for a Japanese curry dish; well it doesn’t matter, the food already looks hot and mouthwatering. When you’re done with your meal and so are everybody else, you noticed one thing you never cared to notice before: leftovers. Then you ask yourself, where does all these food scraps go? In truth most of them are disposed of, even the ones your friend barely touched. Goodr, a food waste company, wants to change that. 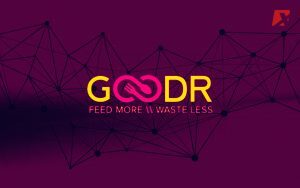 Using blockchain to track pickups and deliveries, Goodr recovers leftover food from restaurants and businesses for donation instead of disposal. You might think, what’s the big deal? Food is biodegradable anyway. It won’t pollute the Earth for millions of years like plastic does. Did you know that over 800 million people are suffering from severe malnutrition globally while 36 million starve to death when approximately 1.3 billion tons of food are wasted every year. All of these food waste generates 3.3 billion tons of carbon dioxide that speeds up and worsens climate change. According to Goodr Founder and CEO Jasmine Crowe, the idea of utilizing blockchain to help solve all of these came to her in a grocery store. Crowe explained that blockchain is the one backing up everything on Goodr. Participation food businesses schedule pickups and verify deliveries using the Goodr app. Aside from that blockchain also powers them to view data trends about the kinds and amount of food that they are throwing out. 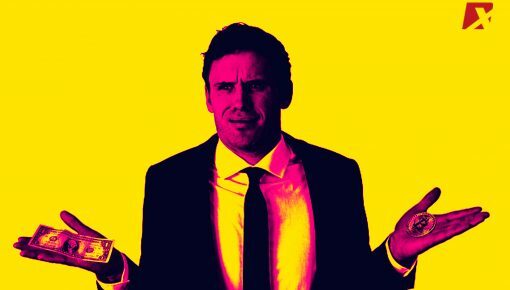 The food waste startup, Crowe clarifies, doesn’t issue cryptocurrency or purchase things with blockchain. Instead, it just makes use of blockchain’s verification use to ensure benefactors that the charity did get the food and reached someone in need. So you see, we might have a chance at redemption. Sadly, the story doesn’t only start with one or two innovative heroes and ends with blockchain as the solution. Waste pollution and food waste aren’t the only problems at hand. Climate change, poverty, crimes against humanity, and other several issues loom in the corner, with the heaviness and seriousness of an elephant in the room. At its infancy, blockchain does have the potential to help us. But, as TechRepublic and ZDNet editor-in-chief Steve Ranger puts it in his article, blockchain won’t save the world but it might make it a better place. From West to East – How Fares Crypto?